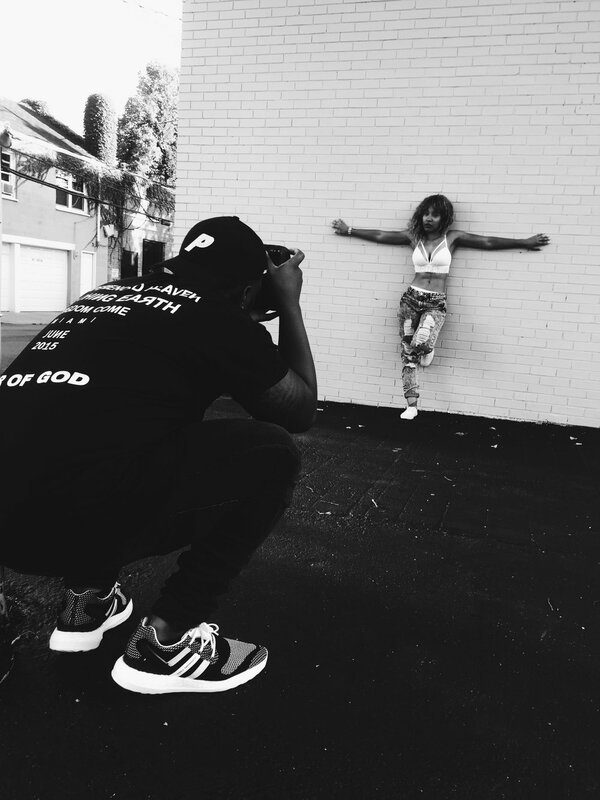 Rico Mitchell is an American film director & photographer specializing in music video, and commercial directing as well as fashion, lifestyle, commercial and portraiture photography. He was born and raised in Upstate New York. After film school Rico moved to Los Angeles and began working under the direction of Director Taj Stansberry. Rico currently resides in Atlanta and is seeking representation. His work has been featured in magazines such as Yume Magazine, Arsenic Magazine, Self Control Magazine, Nextdoormodel Magazine and NIF Magazine just to name a few. Please use this form for all inquiries. Types of inquiries accepted are video directing, select editorials/print work, commercial and portraiture.